Need a little unicorn reminder besides a meme or glitter? This unicorn wishes sound button toy is fun to have nearby with its big pink button that plays back 6 different sayings. 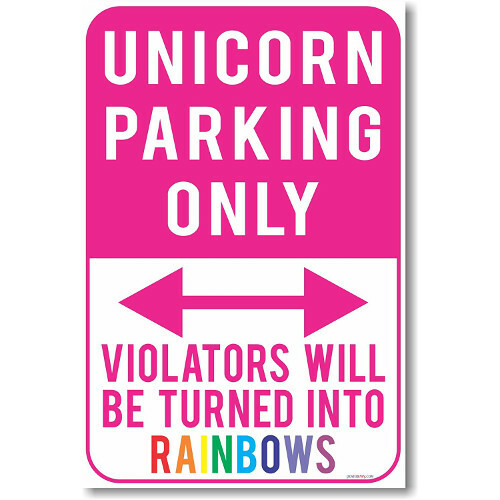 Like “When you’re riding a unicorn anything is possible!” Batteries not included. Need a good life on a tough day at the office or at your desk? 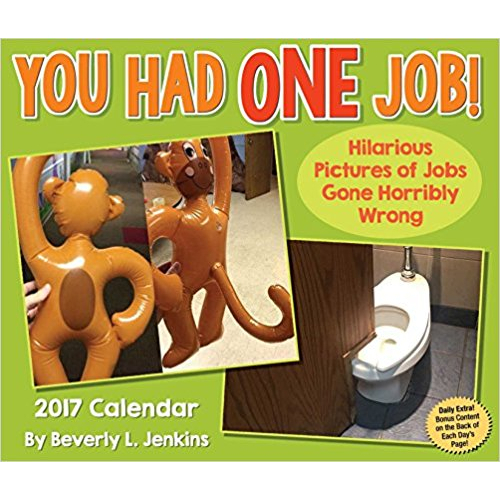 This calendar is full of hilarious goofs that will keep you entertained and lighten up the mood. Each day has a new picture of a perfect workplace epic failure.